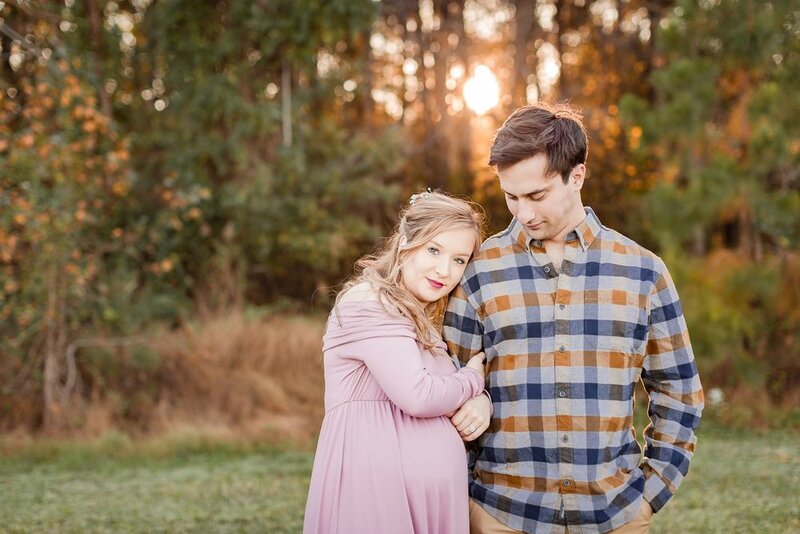 Hurricane Florence, scheduling conflicts and about a zillion mosquitoes tried to put a damper on this maternity session…but, YOU GUYS! How beautiful are these two? Not only were they beyond gracious with rescheduling (thank you!!) but showed up and were SO willing to go all in at the session. THIS is what I love. Couples who are comfortable together and accept all my awkward chatter and jokes, ha! Call me sentimental, but I always think about the babies who will grow up and look at these images of their parents. Any rare photo I’ve seen of my mother pregnant, just takes my breath away. So much love is there already. What a gift to capture! 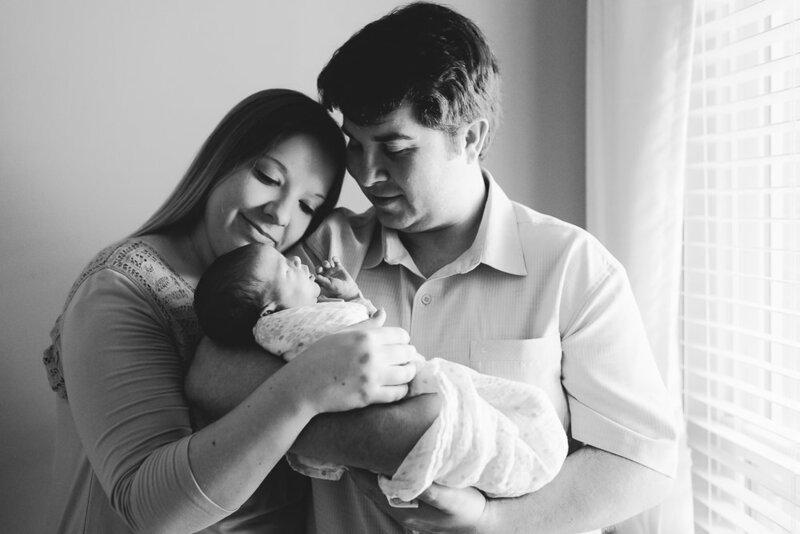 There's a sweetness and an awe surrounding a new baby. Counting eyelashes and memorizing every inch of those perfect cheeks. It's a time that passes quickly... and years later, those memories can feel a bit misty. Maybe from exhaustion or just the marching on of time - but I cling to the early memories I have of my own babies. You guys, this sweet boy was such.a.dream. 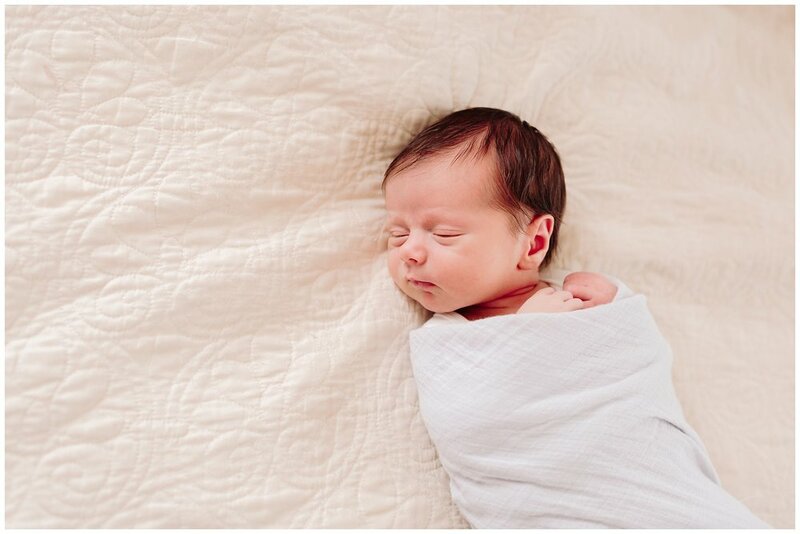 I love when newborns are contently awake for most of the session because I can capture all those unique facial expressions. This is what I love about my work. True, I don't have to share a family's story with you... and I don't always because, well, it's not mine to tell. But I love to share just a bit about what makes a couple unique. Especially two people who are so vibrant and clearly in love as these two. Some couples are a testimony. A promise that we can see and hug and believe. That even though we don't know the plans, God has our best intentions at heart. 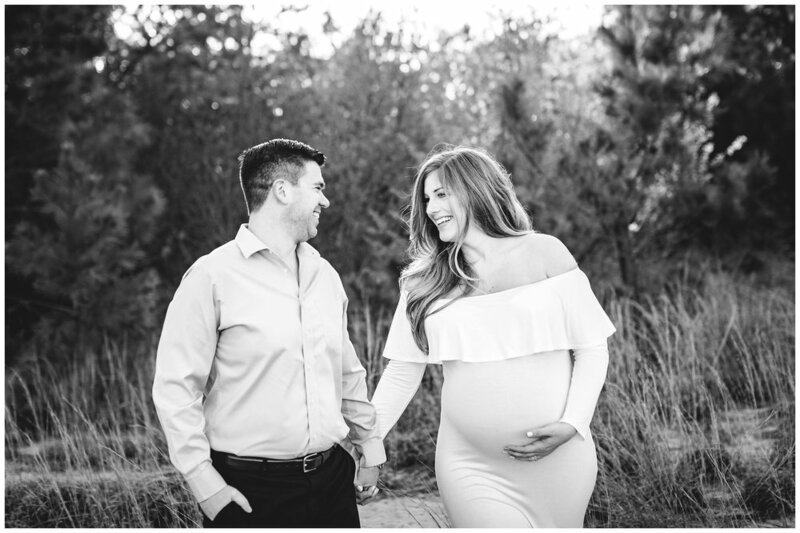 I got to witness that while reading over the questionnaire that soon-to-be-Mom, Heather, submitted after booking their maternity session. They were in town for their baby shower and surrounded my friends who radiated their joy with them! What a gift to witness. Thank you for letting me a small part of this special day, Heather and Michael! Are you visiting Virginia Beach this Summer? Well, I'd love to meet you and help tell your family's story. Let me know when you'll be in town and we'll get your session on the calendar! 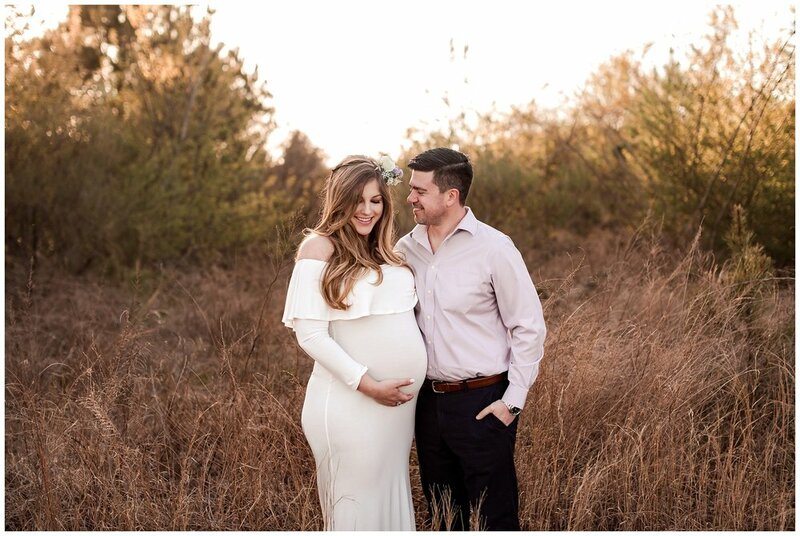 If you've recently scheduled a maternity session, chances are you're feeling super excited to document this time with your spouse! 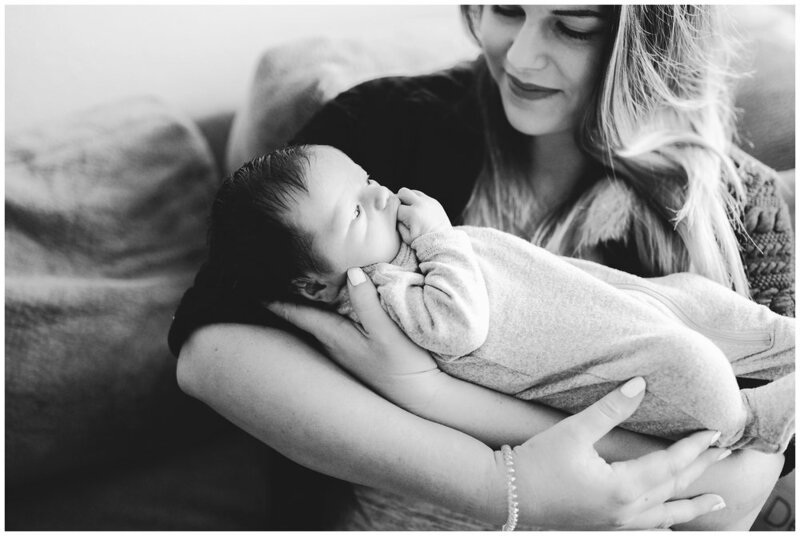 Maternity sessions are such a unique way to show your kids how much you loved and adored them - before they even arrived. My girls love to see pictures of me when I was pregnant with them. 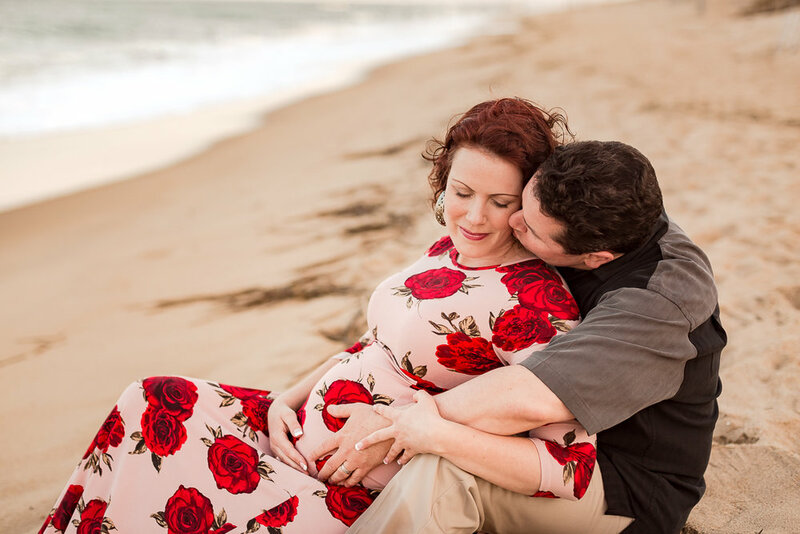 I truly wish I had more to share with them, which is another reason I'm passionate about maternity photography. 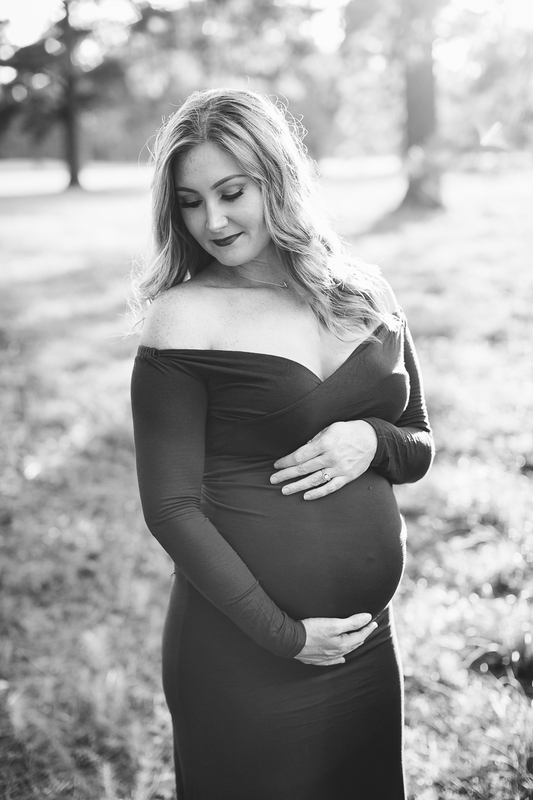 If you're wanting to absolutely -rock- your maternity session, here are five quick tips to help! 1. Time it right! 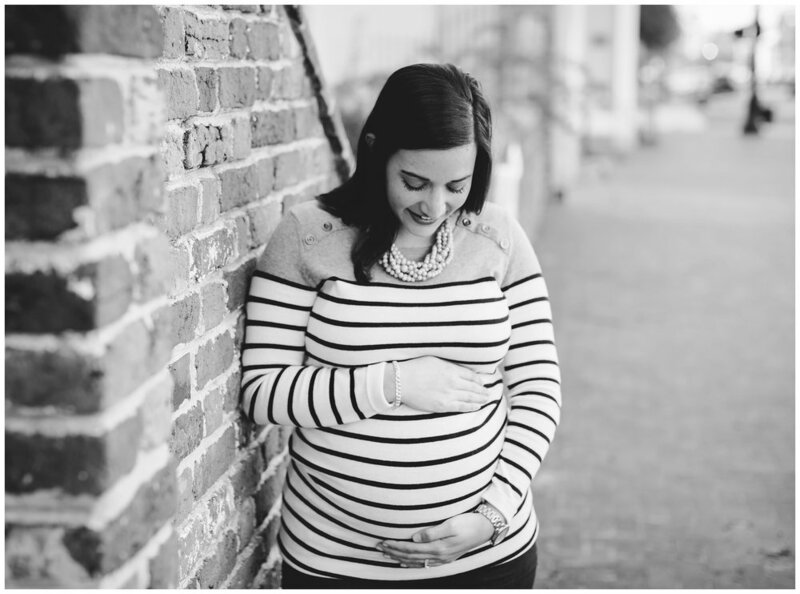 Every Mom is different, but around week 28-32 is a good time to schedule a maternity session. Depending on how you feel going into the 3rd trimester, you might want earlier. Ultimately, you know you're body best - so chat with your photographer about what works best for you! 2. Location, location, location. Choose a location that compliments your style and overall family 'vibe'. You might be drawn to an open field at sunset, the beach, forest, downtown street, or your own home. If you hate the feel of sand on your toes (or it's mid-January) than the beach might not be your ideal location. 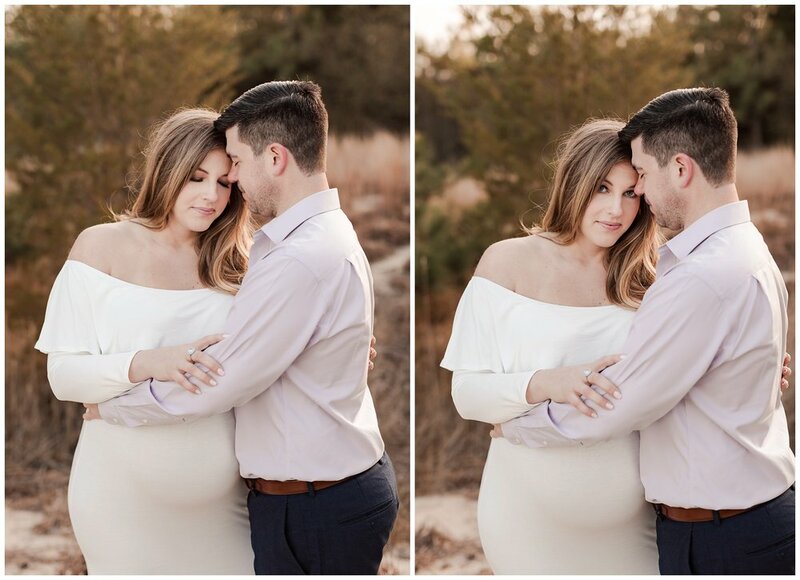 Work with your photographer and brainstorm some of your own suggestions! 3. Treat yo'self! When you feel good about yourself - that confidence shines through in images. 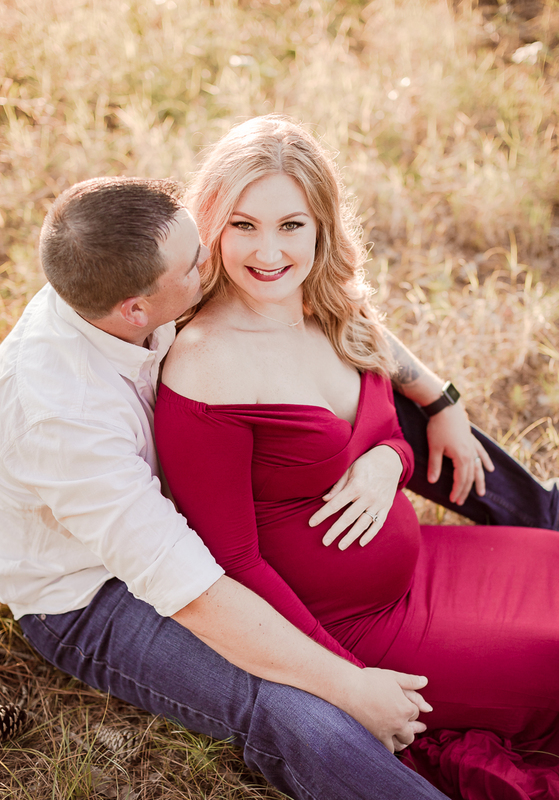 I'm a big advocate of having professional hair and makeup down for maternity sessions. That extra polish to bring out your natural beauty will have you feeling fabulous! Or, you could opt for a pedicure (since you can't really reach your toes anymore!) or having a friend curl your hair. Whatever works for you, your budget and helps you feel your best - is a win! 4. Take an outfit test drive. 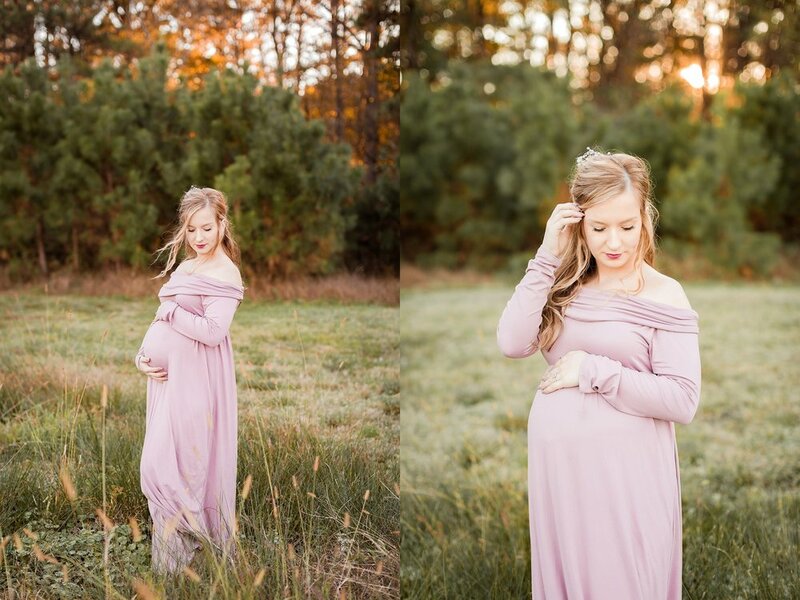 Shortly before your session, have a quick fashion show in your favorite maternity session outfit options. Have a trusted friend or your spouse (if he can be trusted, lol!) to give you any last minute tips. Do you need to add jewelry or a pop of color? Narrow down your choices and get everything prepped for photo day! 5. Date your spouse! On picture day, keep everything low stress. Love on your husband and be excited for this bonus date night together before baby's arrival! Schedule dinner for after the session or pick up ice cream on the way home. Make it more about spending an evening out together than a formal picture day where everything has to be perfect. That joy and ease will translate beautifully into your final images! I love meeting other Hampton Roads locals - it makes me feel like we really do live in a smaller, closer knit community. Most families and couples I photograph aren't originally from this area, so when I find someone, I kind of geek out haha! Part of my work is noticing details in relationships. Small gestures that speak volumes about a couple. It was very chilly out, and Jim kept covering Lucy's shoulders with her coat in between location changes. It was such a sweet peek into who they are together. That kind of love shows up on camera, friends. It makes my job even sweeter! I can honestly say, they are going to rock this whole parenthood gig. 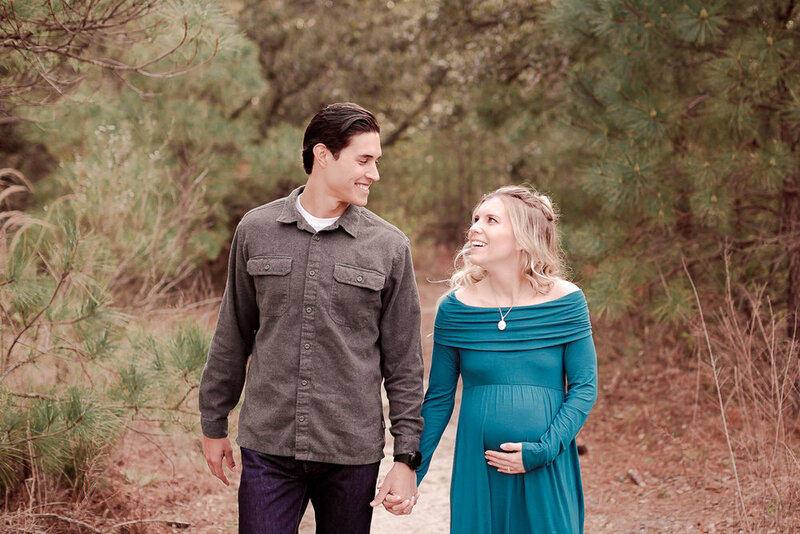 :) Looking forward to meeting their baby girl very soon! Brock Environmental Center was the perfect location for our session. There are parts and sections that don't even feel like you're in Virginia Beach. For example, while capturing the image below, I poked my knee on a cactus, ha! These two are beautiful inside and out. Loved getting to know them! When I discovered that soon-to-be new mom, Mollie, was a die hard Disney fan.... I knew she was a quality person. Hahaha! But really, these two are such a joy! They are new to the area after spending several years in sunny Florida. 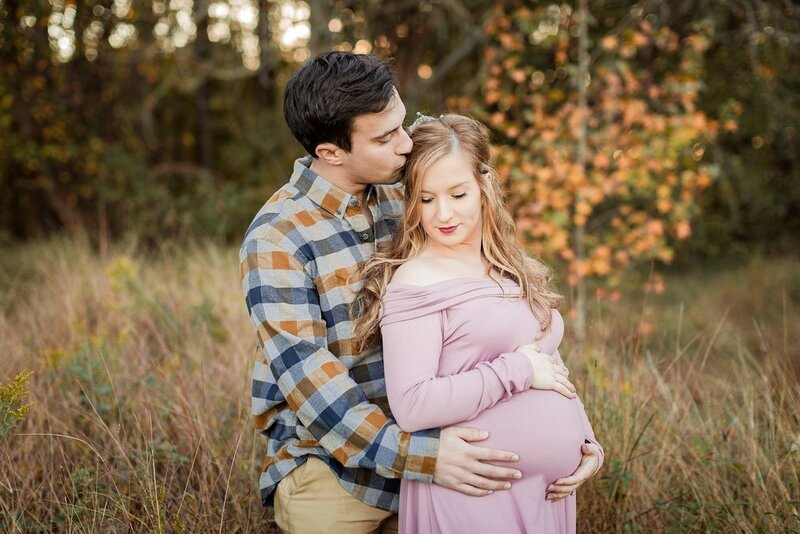 Both are patiently waiting on their first baby and I am so excited to capture this time for them! 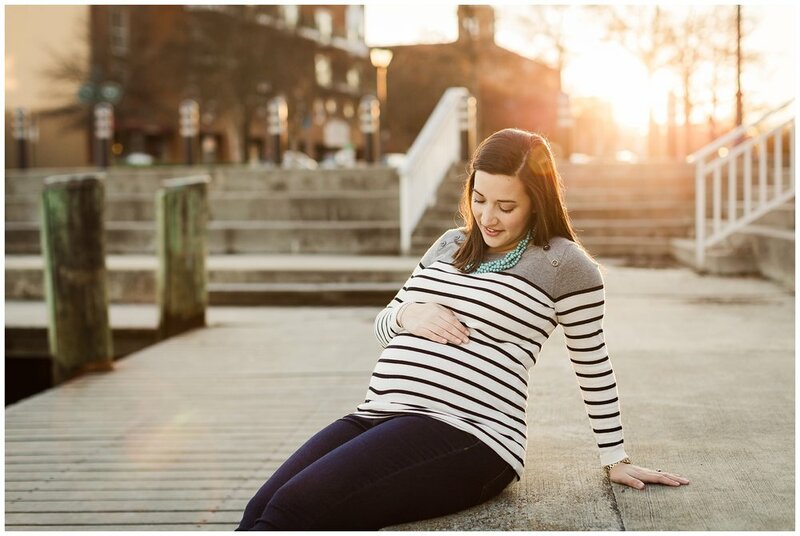 Mollie chose Downtown Portsmouth as the backdrop for her maternity session and we had fun exploring. I love that you can take a few steps and have a completely different pocket of light, buildings and atmosphere. We certainly had enough to choose from. 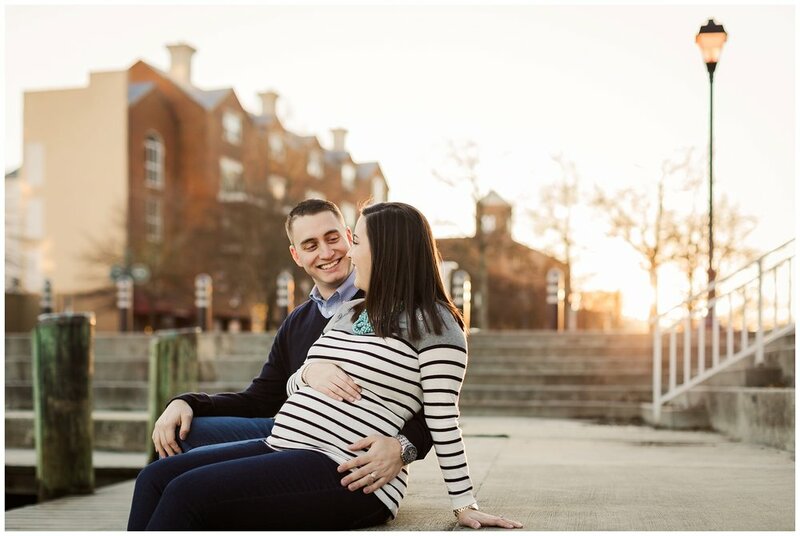 I love when a couple is up for anything with their maternity session and let me experiment and try different locations. 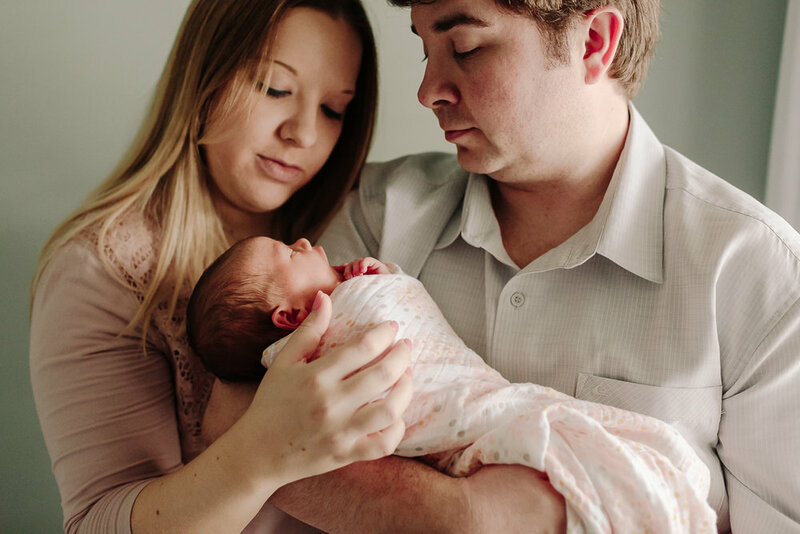 Thank you Mollie and Colin for trusting me to tell your story! 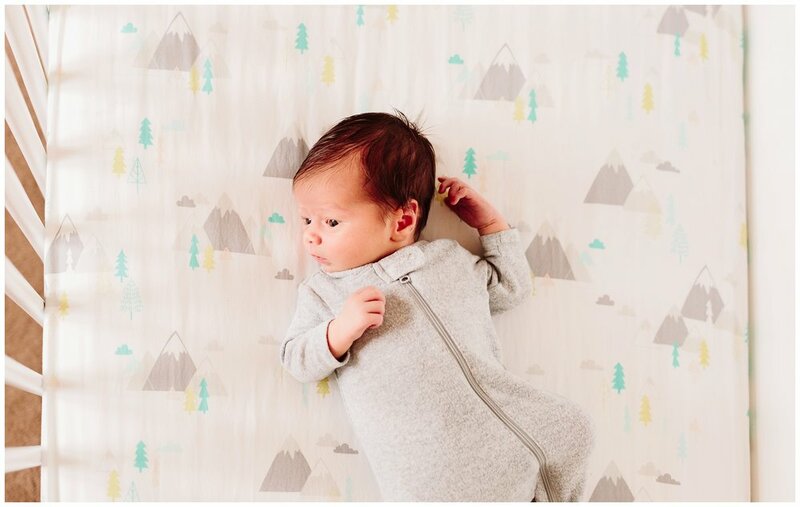 There's nothing quite like visiting new parents in their own space and telling their story. I always love hearing about their experience, how much they're sleeping and how siblings or fur siblings are adjusting to the newest addition. Maybe it's the Mom in me, but I love to meet them where they are (with a Starbucks treat in hand!) and just let them talk for a bit. I learn SO much about them as a couple and their unique experience of bringing life into the world. What a gift! So thankful for this work and the families who open their door and trust me. 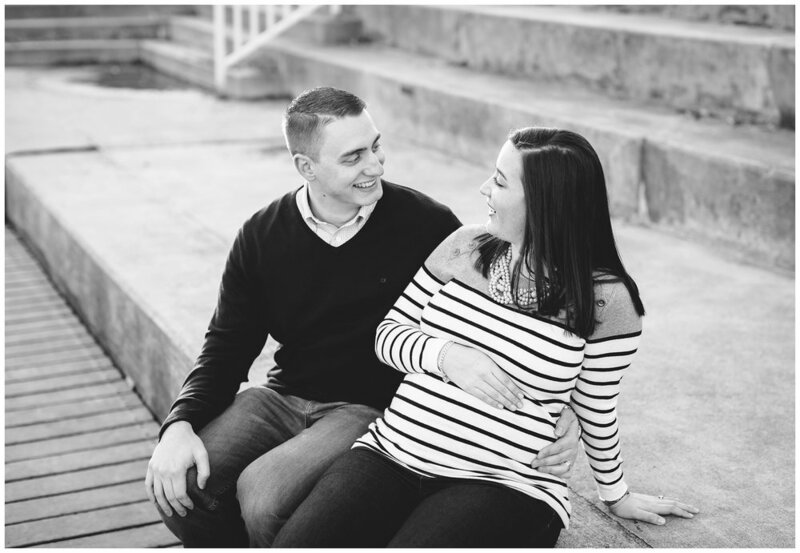 March is a full month of maternity sessions and newborn due dates! So excited to meet some new Mommas and visit with others. If you're due this Spring/Summer - drop me a message (please include your due date) and let's plan your session! 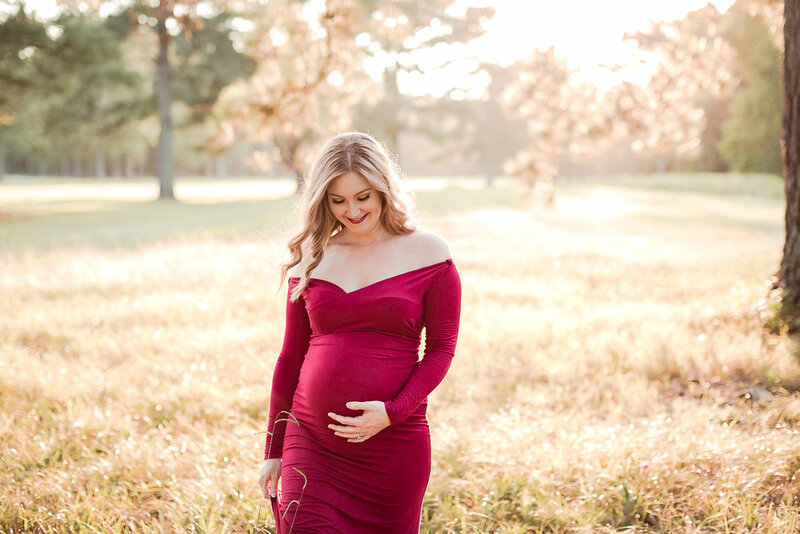 When I found out that first time Mom, Kristi, was envisioning an at-home maternity session - my photographer heart leaped! I know, it's so nerdy, but my brain was already pinging with ideas. For every session, I send my families a short questionnaire so I can get to know them better. 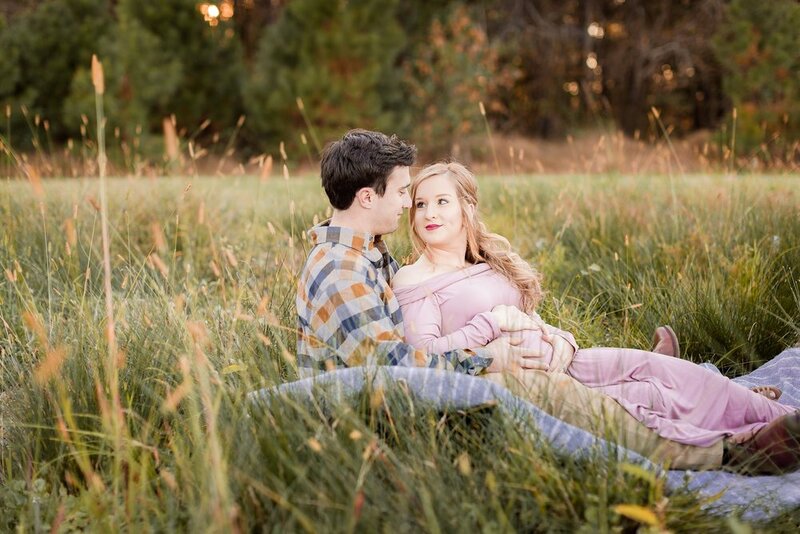 This one step helps me plan for their session and I get a sense of who they are as a couple. I really appreciate when they share a bit of their story with me - it adds to the excitement of being able to document our time together. 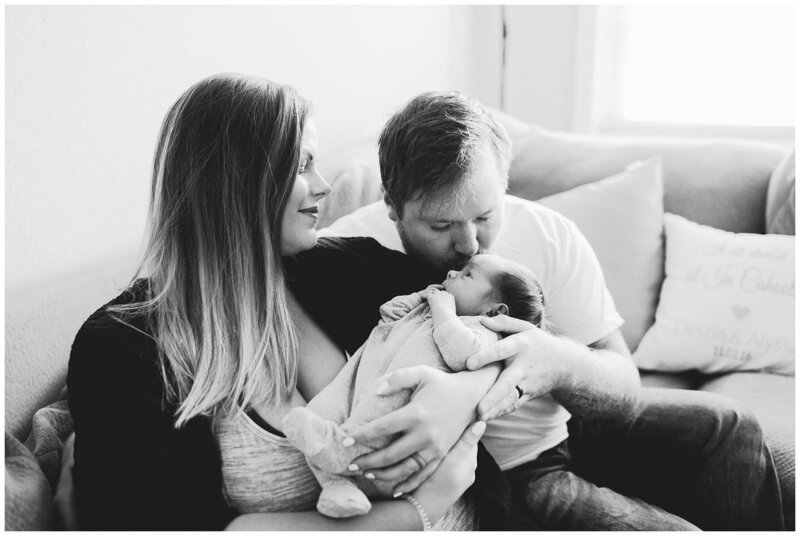 After reading Kristi and Chris' questionnaire, I am so honored to tell their story! We couldn't resist getting a shot with one of Kristi's recent reads! :) So fun!